Don’t worry it only takes a minute! 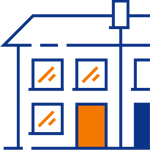 Save up to £590 per year by switching to a new A rated Boiler today! 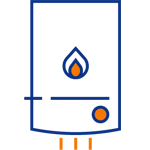 We also look at the best boiler brands in the UK and rank them in terms of energy efficiency, reliability, durability and quality of internal components. Before you buy a combi boiler online, it’d be a good idea to look at this boiler comparison post comparing two of the best combi boiler brands in the UK in 2018. Both brands have been given the “Best Buy” award for two years running, in 2017 and 2018. But there’s a massive difference underneath the outer shells which make one of these boilers a definitive winner in terms of reliability, durability and efficiency. 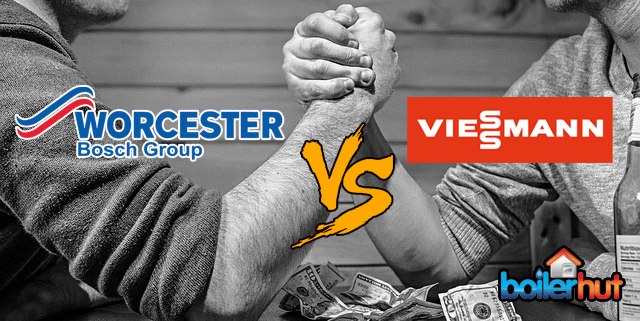 Worcester Bosch have been the market leaders in the UK when it comes to residential boilers. Viessmann are world leaders in the commercial boiler space for a long time now, heating large stadiums, buildings, factories, royal palaces etc. around the world. Dipping their toes in the residential boiler space, they’ve brought their expertise and more to this arena. We review both brands in terms of energy efficiency, durability and reliability of internal components. 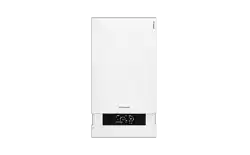 Best Combi Boilers 2018 are also, crucially, very compact. Which is why they are perfect for smaller homes…. Before you buy a combi boiler online, it would be prudent to consider storage combi boilers. In simple terms, a storage combi boiler has a hot water storage cylinder housed within the boiler unit itself. Storage combi boilers used to be floor standing larger boilers, but by leveraging latest technology and innovative thinking, some manufacturers have pioneered wall-mounted, compact storage combi boilers. 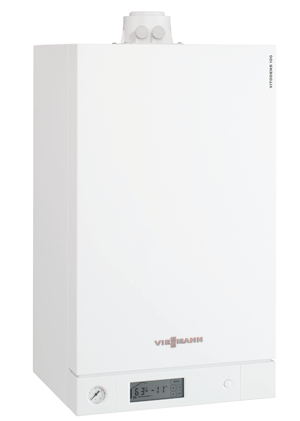 Smaller sized storage combi boilers are well suited to larger apartments or flats with a family where there is no space for Open Vent or System Boilers, but the residents have high hot water demands. For ex. if everyone in your home has to get ready and leave the house at around the same time, whether they’re going to work or to school, it helps to have a boiler capable enough to deliver hot water for bathrooms and sinks and washbasins simultaneously. Very happy to supply me with any information on the boilers I wanted. 2 engineers completed the job with minimum disruption. I highly recommend the company. Very professional, honest, and reliable. Best of all was the price. Thank you all at Boilerhut. Really, really excellent company, highly recommended – went over and above the call of duty to fix us up with a boiler in the coldest of weather. Wonderful service and very happy to recommend the entire experience. Boilerhut provided a professional service from beginning to end. The assessment of my boiler was thorough and quick. Due to it being so bad, Boilerhut managed to get my new boiler fitted the next day. The fitters were pleasant,clean and quick. I highly recommend Boilerhut. 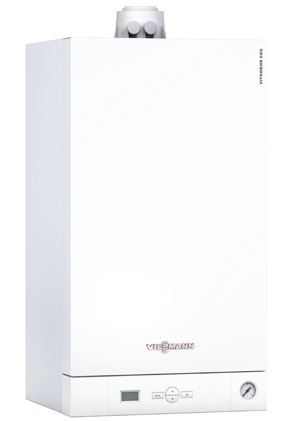 Patented technology, manufactured in-house by Viessmann. Simple conversion kit to LPG. Ideal for under floor heating installations. High Efficiency A Rated Pump. 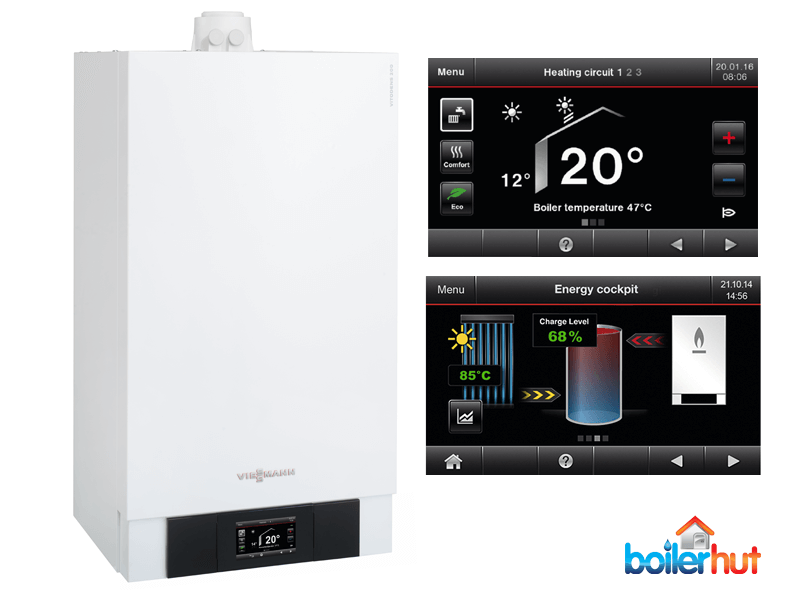 Boiler Programmed with Large Backlit LCD Touch-Screen Display. Energy cockpit; 5-inch colour touch-screen. Inox-Radial Stainless Steel Heat Exchanger and MatriX Burner. Optional Control via App and Internet. Future Proof Lambda Pro Control Combustion Controller. Automatic Adaptation to Different Gas Qualities; no LPG Conversion Kit required. Quick, straightforward installation thanks to innovative push-fit system, fully assembled and wired. 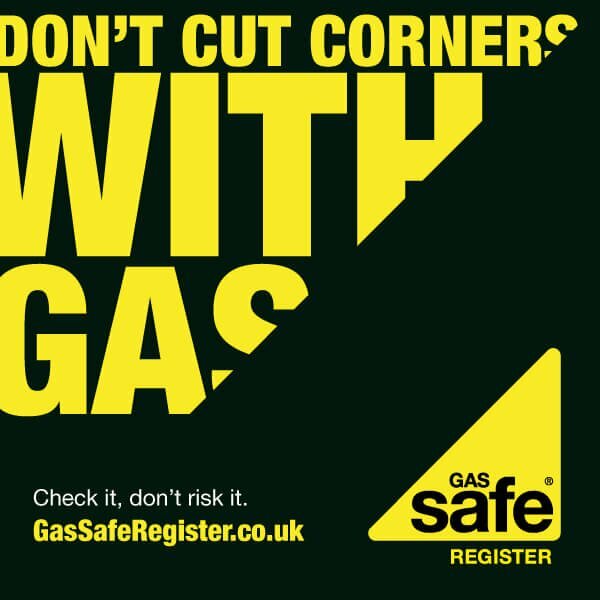 Boilerhut adhere to safety best practices and employ only Gas Safe Registered Engineers and Installers. 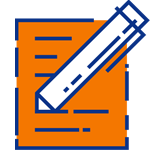 We also make sure that their Gas Safe certification is up-to-date, and hasn’t expired before every job. 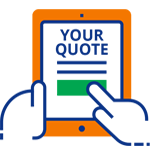 When you buy a combi boiler online with us, every boiler is installed with the utmost care, adhering to the latest building regulations and safety guidelines. You as a customer then need to have your boiler serviced on recommended annual service dates by a Gas Safe registered company or engineer. That can also help you preserve manufacturer’s warranty. 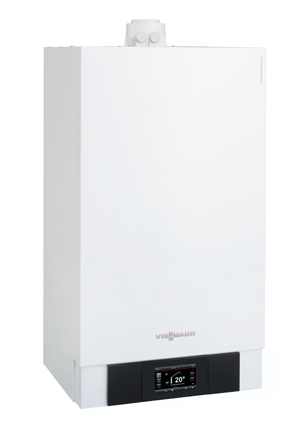 Because Boilerhut are Viessmann Premium Partners, on top of getting the best possible installation of your boiler, you also get extended warranties: 7-10 Years on Parts and Labour, and 10 Years Warranty on the patented Inox-Radial Stainless Steel Heat Exchanger. 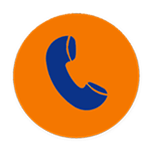 In case of a technical fault, we will have an engineer at your doorstep within 24-48 hours. EPH Combi Pack 4 Wireless Programmable Room Thermostat – Control the temperature in your home and set times for your heating to come on. NEST 3rd Generation Learning Thermostat – It learns from your patterns and controls temperature accordingly. 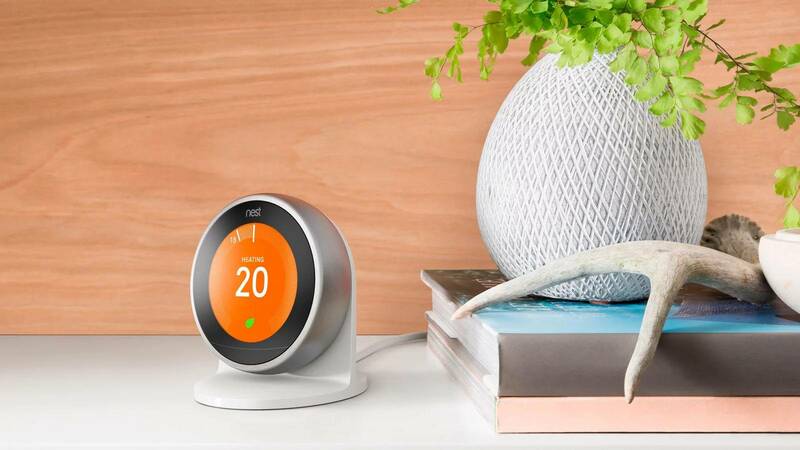 NEST Smartphone App connects to your home thermostat remotely, so you can manage it on-the-go.